Category: Pima County Sheriff’s Dept. The article appearing below was originally published on Freedom’s Phoenix website last year. 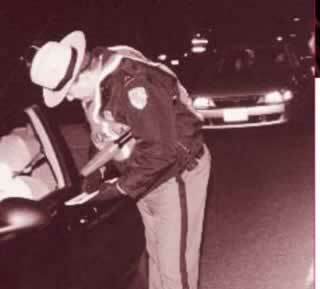 I will be updating the statistics and providing additional analysis regarding Pima County Sobriety Checkpoint in the near future.